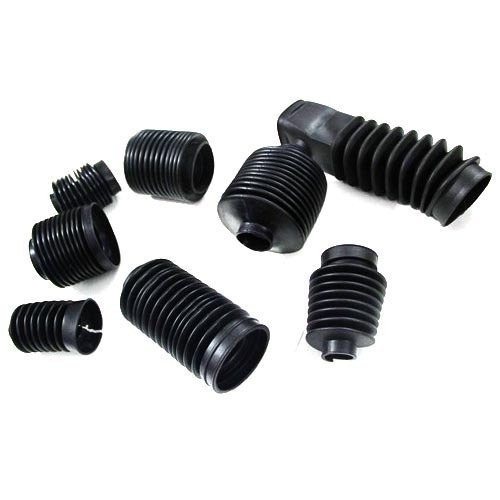 We are engaged in manufacturing a wide assortment of Molded Rubber Bellows that are available in various shapes & sizes. Being highly flexible these bellows are used in pipelines where axial is present. This entire range provides a compact protection for shafts in hydraulic & pneumatic systems for covering of axle joints, as steering boots, shock absorber and protection joints.